You can see the actual news story by clicking this link Here from ABC Detroit 7. 10 year old Jacob O’Connor of Roseville, Michigan found his two year old brother Dylan down in his family’s backyard swimming pool. 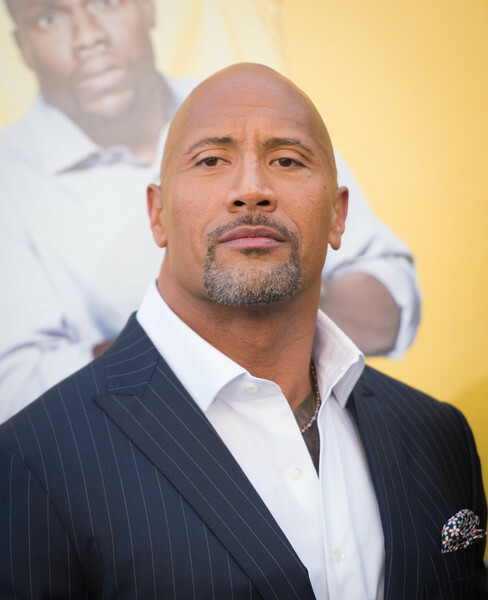 Jacob pulled his brother out and began performing cpr , in which he learned watching “The Rock ” in his 2015 movie San Andreas. Dwayne Johnson took notice, and in this Instagram video, tells Jacob of his courageous efforts in which Jacob and the O’Connors are invited to the set of the movie he’s working on now. I gotta shake the hand of a real life 10yr old hero. Jacob, I’m gonna fly you and your family out to Vancouver so I can meet you. Hopefully, your little 2yr old brother, Dylan is well enough to fly because I wanna meet him too. I’ll have some very nice people contact your family in the upcoming days to make the arrangements. Can’t wait to meet you big man. And make sure you bring your sweet tooth! ???????????? A small history on Former MMA talent Matt Riddle.